NO MORE HAND PUMPING! NO MORE FLAT BEER! 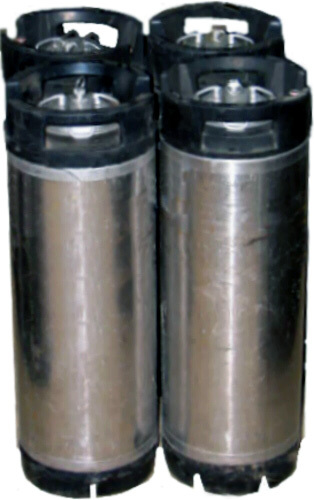 This simple CO2 PicnicTap uses a convenient, disposable CO2 cylinder to properly apply the needed gas pressure to the beer (or soda) so that it is pushed from the keg into your glass without the air that spoils the product. Saves the beer/soda for future use and....it does have quite a bit of the "WOW Factor" to it!